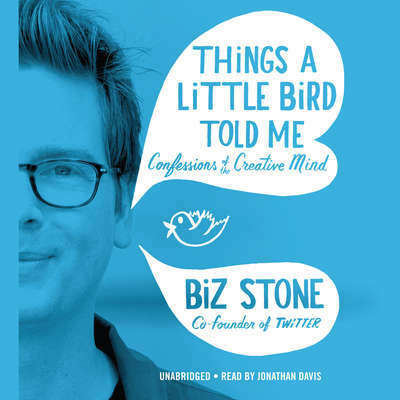 Biz Stone became an Internet entrepreneur in 1999. He went on to work for Google, helped to create both blogging and podcasting, and then co-invented Twitter. He lives near San Francisco, California, with his wife and son.